How to Optimize Your Facebook Advertising Strategy for 2018! When it comes to Facebook advertising, the hype is real. The numbers don’t lie in regard to Facebook’s marketing firepower. With 93% of marketers already on board, the platform’s diverse and laser-targeted ad platform is paying dividends for those with a mapped-out Facebook advertising strategy. Whether you’re curious about the buzz surrounding Facebook ads or are looking to fine-tune your current social media advertising campaigns, 2018 is poised to be a major milestone for the world’s largest social network. 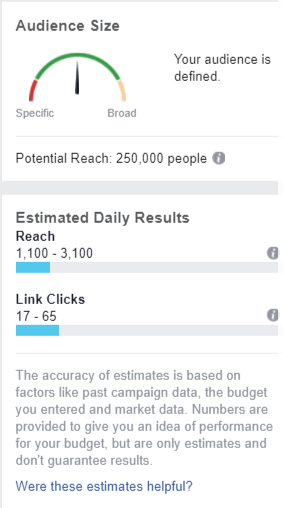 That said, succeeding with Facebook advertising isn’t as easy as flipping a switch. From targeting specific users to finding the right ad format, there are tons of variables that can make or break your campaigns. That’s why we’ve outlined the essential steps to an optimized Facebook advertising strategy in 2018. This guide will not only cover best practices for how to poise your campaigns for more clicks, but also how to avoid some of the most common pitfalls for Facebook ads. Let’s start with a reality check. Your Facebook ads are only as effective as how well you can define your audience. And sure, you probably think that you know your target audience pretty well, right? Their wants, desires, pain points and what makes them tick. But harnessing the power of Facebook’s ad platform comes down to your audience’s demographics. Data points such as age, location, job roles and interests are paramount to making sure you’re reaching the right prospects. For example, according to one of Facebook’s own client case studies, ad targeting resulted in 3 times higher ROI alongside a respective CTR and significantly lower cost-per-action. Those numbers are nothing to scoff at. Think of defining your audience as square one. How you define your audience ultimately lays the groundwork for how your ad will perform. Thankfully, Facebook helps brands see how broad or narrow their targeting is and what they can do to improve their ad performance. 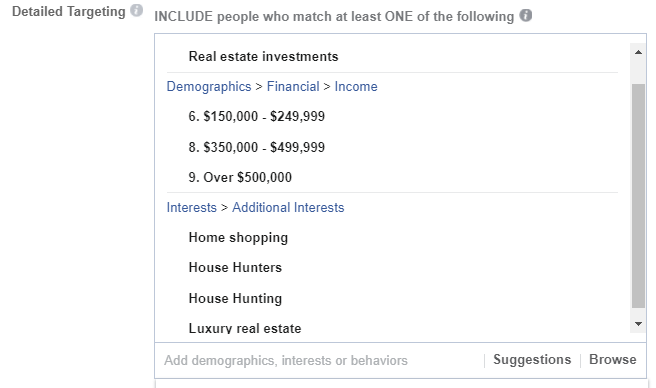 When creating a Facebook ad, regardless of ad type or goals, marketers have the opportunity to fill in their audience’s details based on who you’re trying to reach. The more you drill down your details, the more likely your ad is to resonate with users. Whether you’re trying to find marketers in Chicago or foodies in Los Angeles, you ultimately decide who’s going to potentially see your ad. Facebook provides their own barometer to let you know whether your audience might be too broad or specific. Additionally, just about any given goal for your Facebook advertising strategy is fair game. Looking to drive app downloads? Check. Need to show off products and offers? Check. 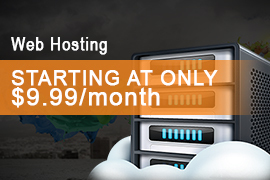 Want to advertise your latest webinar or case study? Check. Learn how to set up a Business Facebook Page, how to create a facebook ad and learn how to create a tracking pixel. 4CORNERS CREATIVE, LLC will custom design you a “one of a kind” original Website with emphasis on generating leads. We use the latest techniques in Web marketing and Search Engine Optimization (SEO) to generate quality visitors to your Website. We can create local area content such as history, demographics, school information, local government information, climate, and area attractions for your Website. Watch this short video on IDX Broker and find out what it can do for you. IDX Broker is nationally known as a leading provider of real estate search applications. IDX actively manages over $2 trillion worth of active listings data from over 600 individual Multiple Listings Services (MLS). IDX provides integrated IDX software, customizable listing search utilities and lead management tools for real estate based websites (IDX Broker). In addition to the primary web-based software, IDX also provides an integrated WordPress widget for use in WordPress based blogs and websites (IDX Broker WordPress Plugin), as well as the Equity WordPress Framework developed by subsidiary Agent Evolution. The entire suite of real estate software available from IDX is easy to manage and maintain and helps real estate professionals display real estate data from their Multiple Listing Service (MLS) regardless of their technical ability. For more information please email ty@4cornerscreative.com or call 239-384-1949. MLS Real Estate website with IDX Broker: Over 85% of Real Estate consumers use the Internet for some sort of a home search. Over a quarter of those actually find the house that they buy and move into on the Internet. Research continually proves that Websites are an integral piece of your marketing and that buyers and sellers expect their agents to have one. Let us know what you think please. Thank you! What was the session top(s) on discussion? How useful was this session to you? Very UsefulSomewhat UsefulNot Very UsefulA big waste of my time! Please proved any feed back that you feel what help us perform better. Or just tell us how awesome we are. Would you like to meet with Ty or one of his team members for a free consultation?